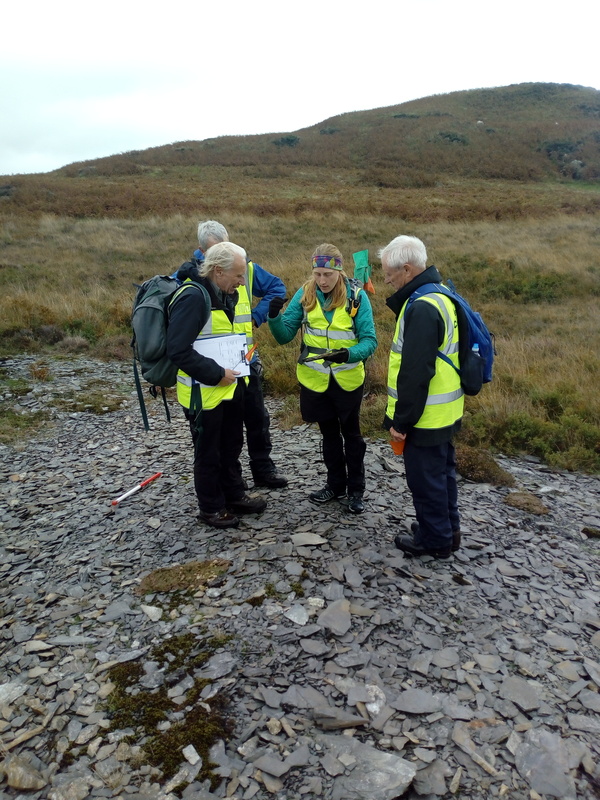 NAA were commissioned by the Lake District National Park Authority (LDNPA) to undertake a second archaeological landscape surveying project as part of the Rusland Horizons Landscape Partnership. The first project that NAA undertook for the Rusland Horizons scheme was the woodland archaeological survey in April/May 2017 and March/April 2018. This time we returned to South Lakeland to explore Bethecar Moor, a vast area of moorland that overlooks Coniston to the west and the Rusland Valley to the south and east. The first season of this project was completed between September and October this year and the second season of fieldwork is set to take place in March 2019. We spent four weeks surveying and accomplished good coverage, recording much of the area south of Low and High Parkamoor. A total of 200 features were found, including many trackways, quarries, walls, and the odd sheepfold. The Lake District is known for its continuous tradition of animal husbandry and the effect it has had in shaping the landscape. The mostly agricultural sites on Bethecar Moor fit into this narrative. Though cattle roamed the area, there was no evidence of the prolonged use of the moorland for cattle-rearing. Instead, hogg holes, sheepfolds, and bields reigned supreme, unsurprising given that the Moor has historically been primarily used for sheep farming. On the southern edge of Bethecar Moor, nearer the settlements, the agricultural history of the area was more frequently represented in the burning of the nearby woodlands and bracken to create potash and charcoal. The presence of a charcoal platform indicates that the woodland may have extended further into what is now Bethecar Moor and would have been cleared more recently. Evidence of bracken burning for agricultural use was demonstrated by a single kiln used to create potash for fertiliser. Though now largely reduced to an earthwork, the circular stone-lined pit and burnt stone proved it had formerly been a kiln. Moving northward into higher ground, our sites became more closely associated, either directly or indirectly, with sheep farming. Numerous trackways crisscrossed the moorland, skirting along walls created by the numerous quarries that dotted the landscape. Rock outcrops were quarried as a source of stone to create the structures integral to flock management, such as walls and sheepfolds. We could often identify quarries as outcrops above a working platform or dressing floor, sometimes with evidence of extraction. Often these quarries would lie near a trackway for the ease of transport. High up on the moor, as we navigated between trackways, we found ample evidence of agricultural heritage in the form of numerous sheepfolds and hogg holes. Of particular interest was a square-shaped bield, a small structure used as a shelter for sheep in particularly exposed areas. Most bields are constructed in X or Y shapes but are less often found as squares, making this one a particularly interesting find. It may have been constructed in this unusual shape because the walls were built on top of three natural outcrops of rock, minimising the amount of construction and maintenance that the walls required. Accompanying these sites were spectacular views of the Lake District. On clear days we could see all the way to Blackpool Tower, making the area a natural attraction for hill walkers. The visibility from the summits almost certainly drew prehistoric people to these hills. Yet, aside from the known Bronze-Age cairn, there was surprisingly little evidence of prehistoric activity. This may owe to the difficult terrain that covers most of the moorland, with steep slopes and large bogs make traversing the landscape rather tricky. Still, to this day, Bethecar Moor continues to see visitors explore its natural beauty. 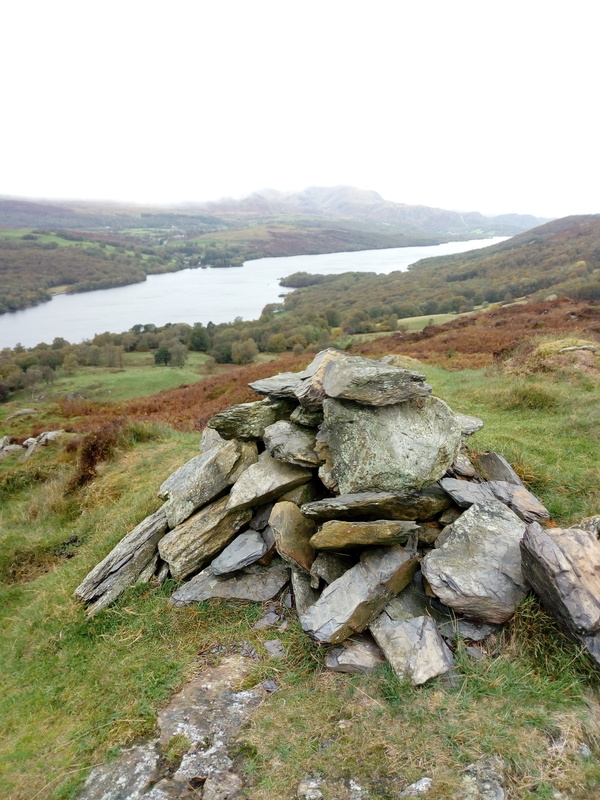 Several summits were marked with modern cairns, which are used to mark the trail for recreational users coming to enjoy the natural beauty of the area. 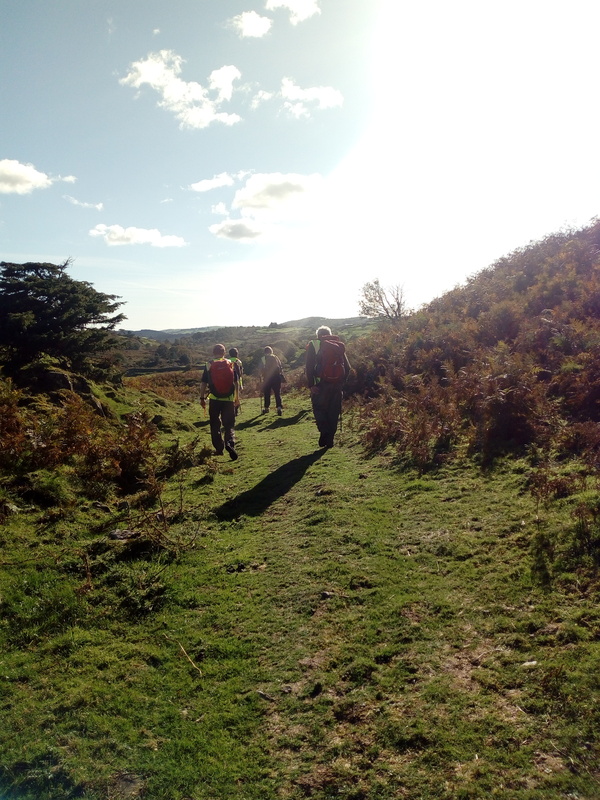 Having completed this season, we very much look forward to finishing off the survey for another two weeks in March 2019 and we hope you can join us back out in the field. Registration is already online and you are welcome to sign up here; just remember to put the date in your diary so you don't forget!